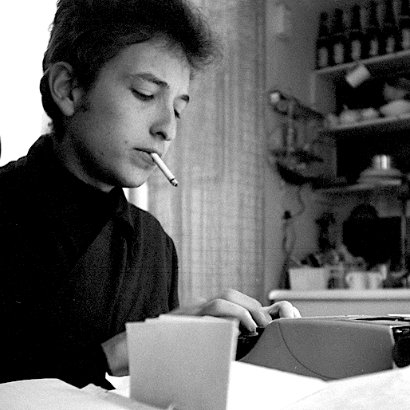 In this FREE one-hour program, Sound Opinions marks the 70th birthday of Bob Dylan with an exploration of his life and music. Traces the incomparable artist's rise to the world stage. Ingles examines the confluence of Dylan's career and that remarkable time in the American pop music landscape. In the first hour, he takes listeners on an exclusive tour of the Experience Music Project's Dylan retrospective with curator Jason Emmons and EMP Artistic Director Bob Santelli. 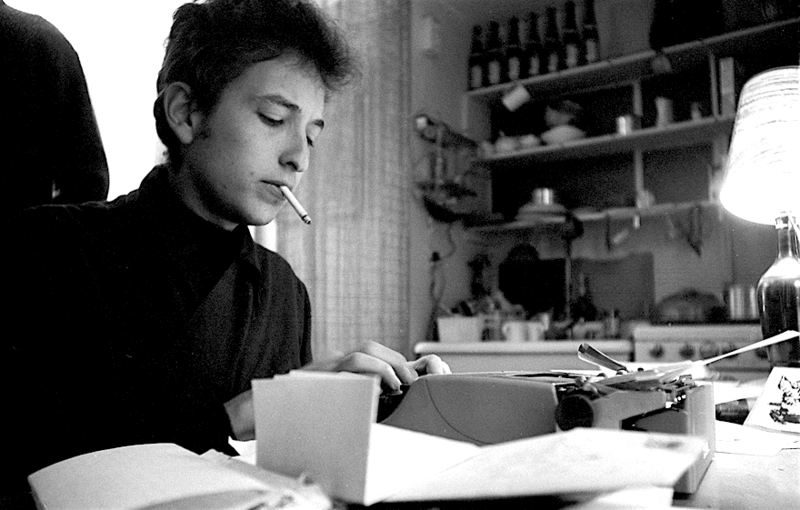 Both hours feature several artists who crossed paths with Dylan early on. Listeners hear from Robbie Robertson of The Band, John Cohen and Mike Seeger of the New Lost City Ramblers, folk music expert Izzy Young, and others from Dylan's nascent years. 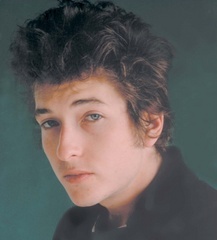 Both hours contain a healthy mix of Dylan's music from this period, including both well-known and lesser-known tracks. 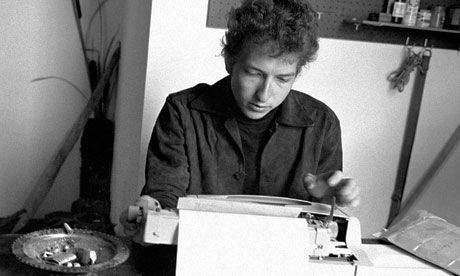 When Bob Dylan arrived in New York City in the early 1960s, he didn't just alter the course of folk music, he helped change the way the music business worked in general. Dylan achieved this by merely doing what he does best - writing and singing his own songs. The popularity of his music took care of the rest. You will hear some of Bob Dylan's early demo recordings and songs from his albums as they were first heard on AM radio - in Mono! You will also hear interviews from his first manager Roy Silver, music publisher Artie Mogull, journalist Colin Escott and record producer Steve Berkowitz. A two-hour, two-part music-intensive special featuring exclusive music, interviews and other content from Bob Dylan's personal archives. Patti Smith hosts four hours of music and conversation about Bob Dylan. His friends, early influences and collaborators discuss their close relationships with Dylan and the stories behind his greatest songs and other memorable moments of his career. Journalists and biographers add critical insights and provide historical contexts. 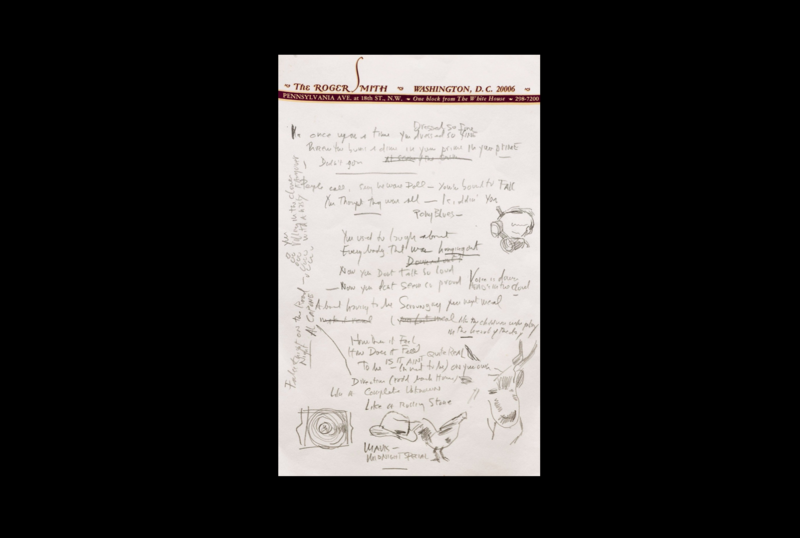 Exclusive comments from current singer-songwriters detail how Dylan's art influenced their own lives and careers. 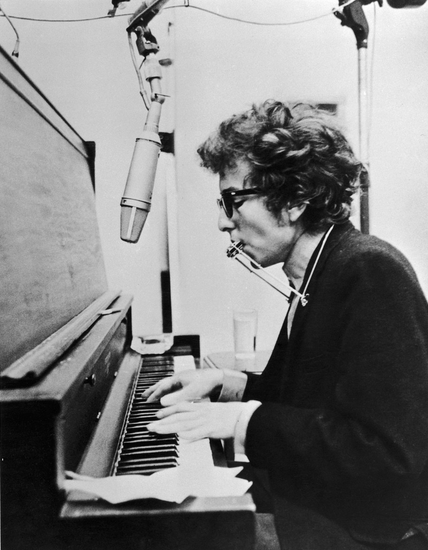 We also hear Bob Dylan, himself, in rarely heard interview clips. Show 2 continues to develolp the idea of "radical solitude," focusing on "Just Like a Woman" and then turning to the question of interpretation, including a radio drama based on "The Three Kings," the liner notes to the "John Wesley Harding" album. Christopher Ricks: Hanging is lynching… Wouldn’t it have been wonderful if “selling postcards of the hanging” was only a surrealist sickness. No, no. It was the American way of life. It was quite central. So then you move into these things that aresurrealist, all right. “Painting the passports brown.” Oh, that’s “painting the town red.” And the town is going to turn up a moment later in the song. So you’ve got this strange feeling that you often have in a dream, that there’s a word just below the surface, there’s some sort of link, there are strange things floating one into the other. Is the “blind commissioner” a commissioner who is blind, or a commissioner for the blind? It’s blind partly because you’re visualizing things. Sound wonderfully visualizes.